If you need a DVD202E camcorder trouble playing DVD service, then contact our friendly company. 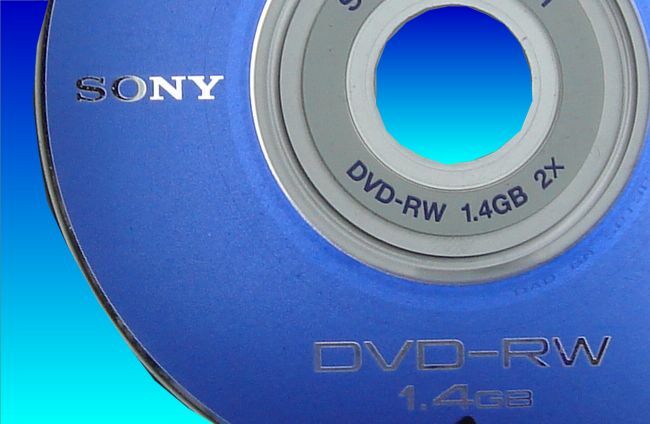 Sony DVD-RW DCR-DVD202E Camcorder disc. Disk kept showing up the error C:13:00 Disc is dirty when played on Sony DVD Player. The disc was finalized and appeared ok until I played it on my DVD player. Just to let you know I received the disk today and it all works - thanks.